The root tuber of the perennial twining plants Polygonum multiflorum Thunb. of family Knotweed. Henan, Hubei and Guangxi provinces in China. Slight smell, slightly bitter, sweet and astringent. Heavy, firm and rich in powder. Bitter, sweet and astringent, slightly warm; kidney and liver meridians entered. Tonify blood, supplement essence, check malaria, relieve toxicity, moisten intestine. Being mild in property——neither dry nor greasy——and with the actions of tonifying blood and supplementing essence, it is a good tonic. 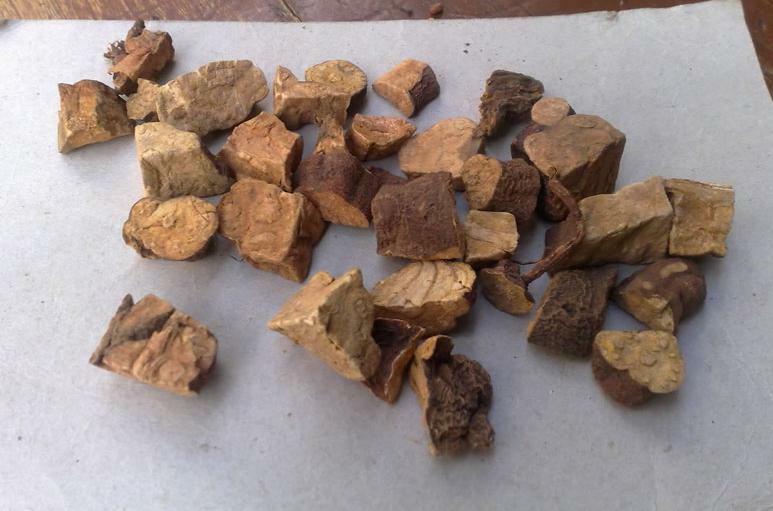 For blood and essence deficiency, vertigo and tinitus, soreness and flaccidity of lumbar and knees, early white of beard and hairs, it is combined with other liver and kidney-nourishing herbs and blood and essence-tonifying herbs, for instance, it is used with Gou Qi Zi, Tu Si Zi and Dang Gui in Qi Bao Mei Ran Dan from Ji Shan Tang Jing Yan Fang (Experiential Prescriptions from Jishan Clinic). It is very indicated for chronic malaria of both qi and blood deficiency type, because both raw and stir-baked He Shou Wu can check malaria. Furthermore, it can tonify blood to improve deficiency. For instance, it is used with Ren Shen and Dang Gui in He Ren Yin from Jing Yue Quan Shu. Sheng Shou Wu can smooth stool through moistening intestines, and tonifying deficiency. 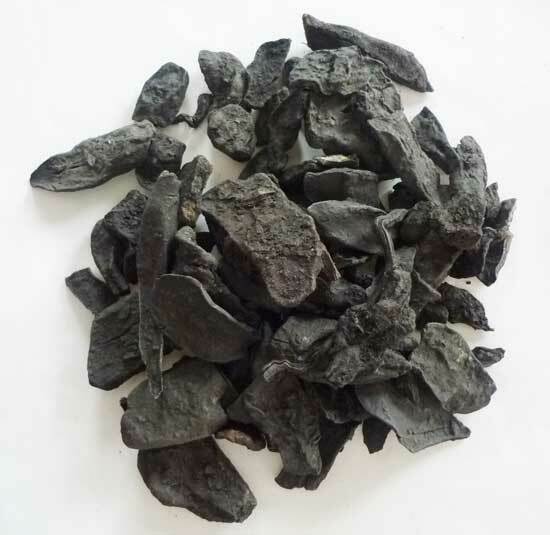 For constipation due ro blood deficiency with intestinal dryness, it could be used singly or combined with blood-nourishing and stool-smoothing herbs, for instance, it is used with Huo Ma Ren and Dang Gui. Decoct 10~30 g. Stir-baked for tonifying blood and essence, raw material for checking malaria, relieving toxicity, moistening intestines and smoothing stool. Stir-baked Shou Wu is contraindicated for accumulated damp-phlegm because of its astringent properties and its strongly tonifying action. Raw He Shou Wu is contraindicated for loose stool because it can smooth stool.